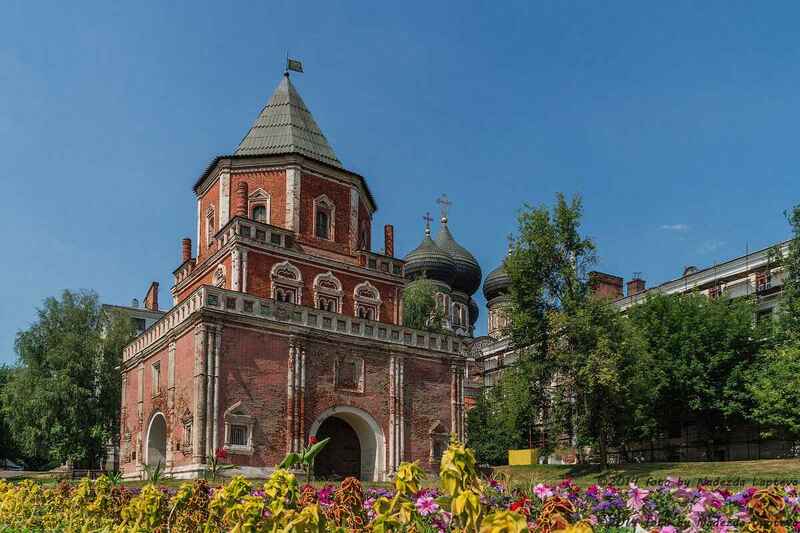 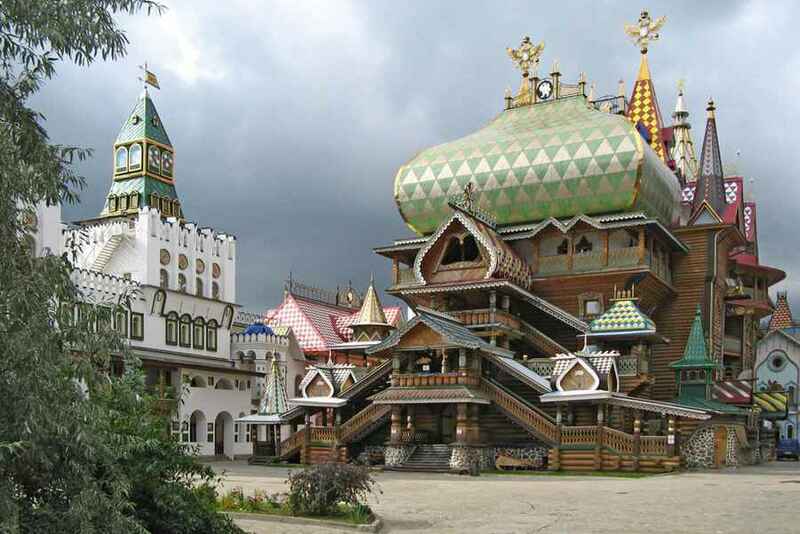 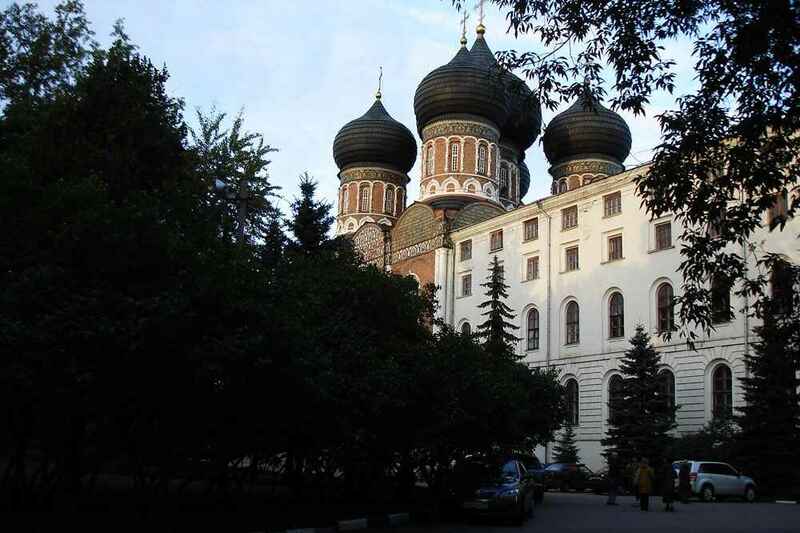 Izmailovo — the country Tsar’s residence — is a majestic estate with beautiful architectural monuments. 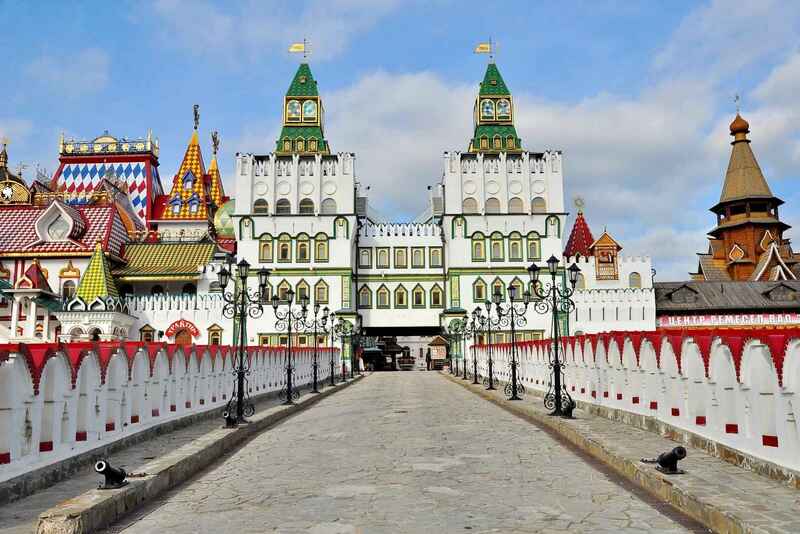 The Monarchic court is located on the man-made island and the stone bridge connects it with the unique Bridge Tower decorated with multicolored tiles. 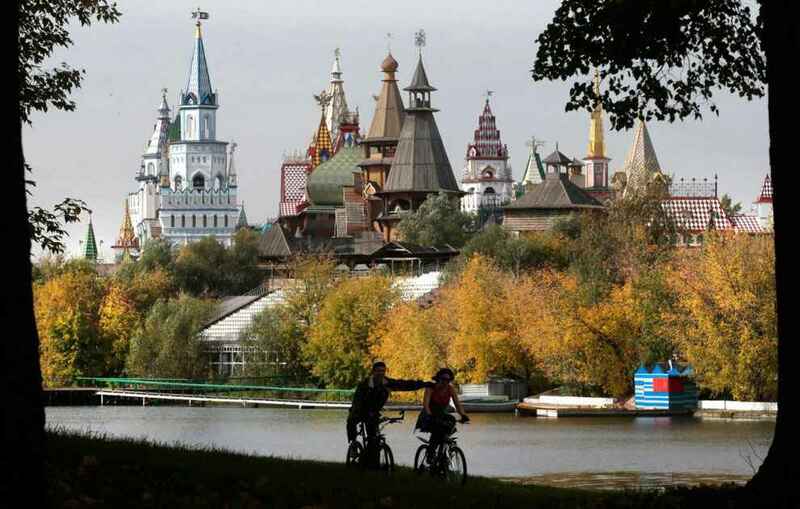 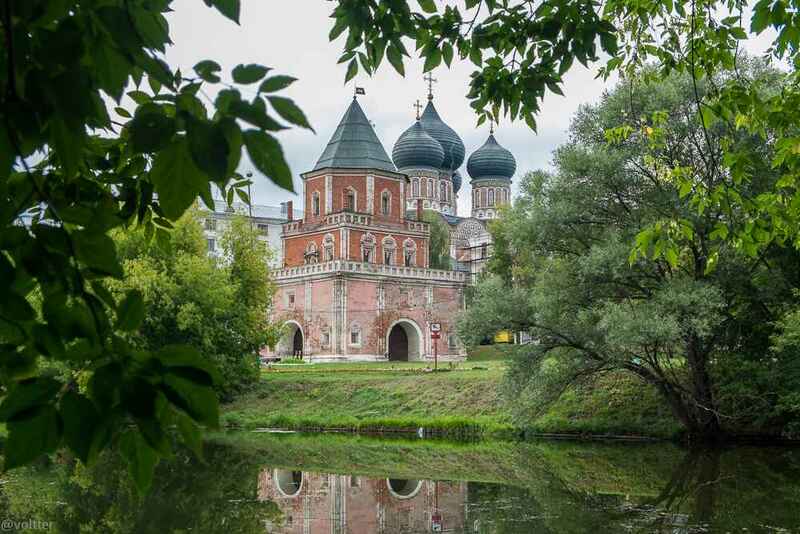 Architectural structures of the island, icon paintings, arts and crafts at the Bridge Tower create the image of Garden of Eden in Izmailovo. 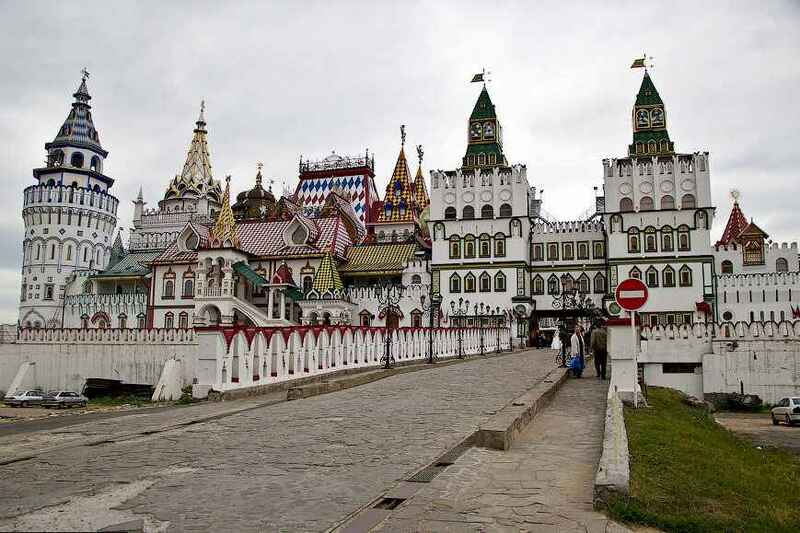 Here in 1688 young Peter the Great found a small old english boat and since that moment he ordered to call Izmailovo the Cradle of the Russian navy. 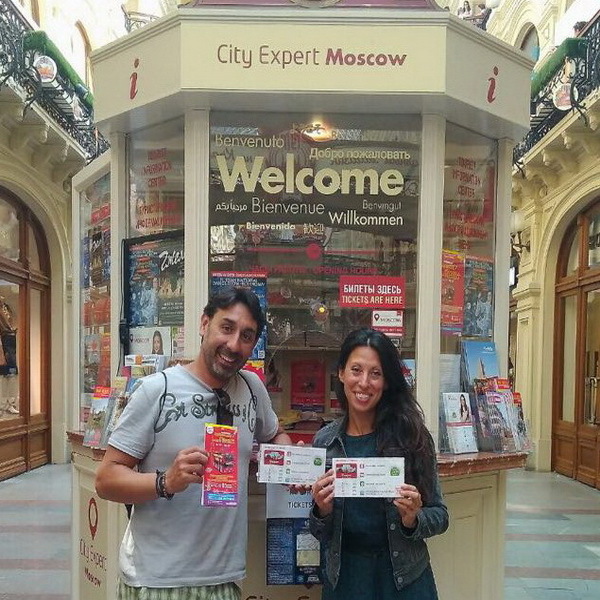 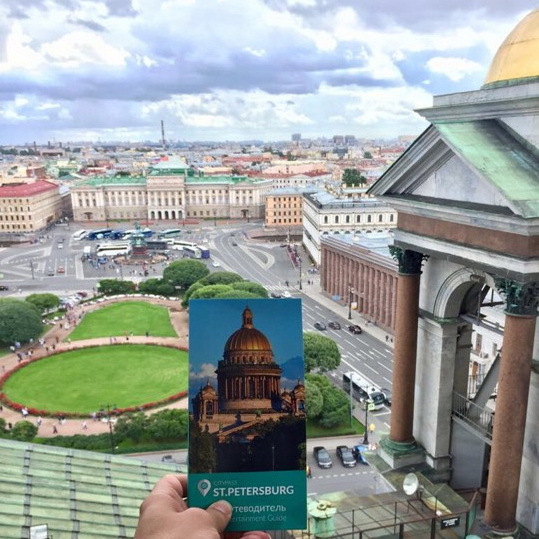 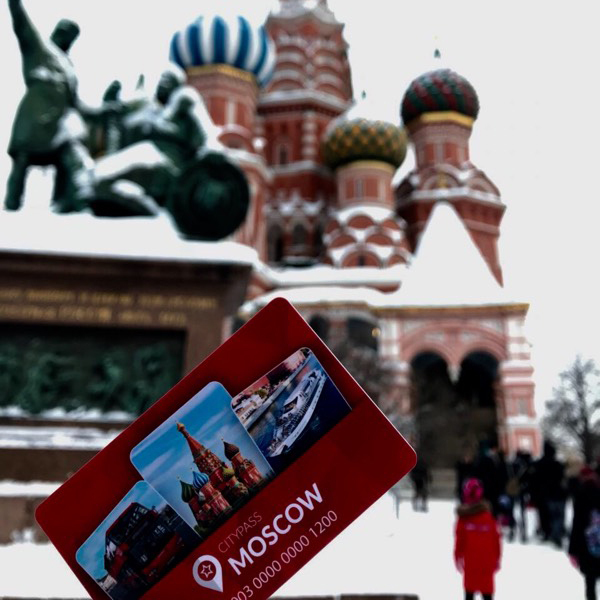 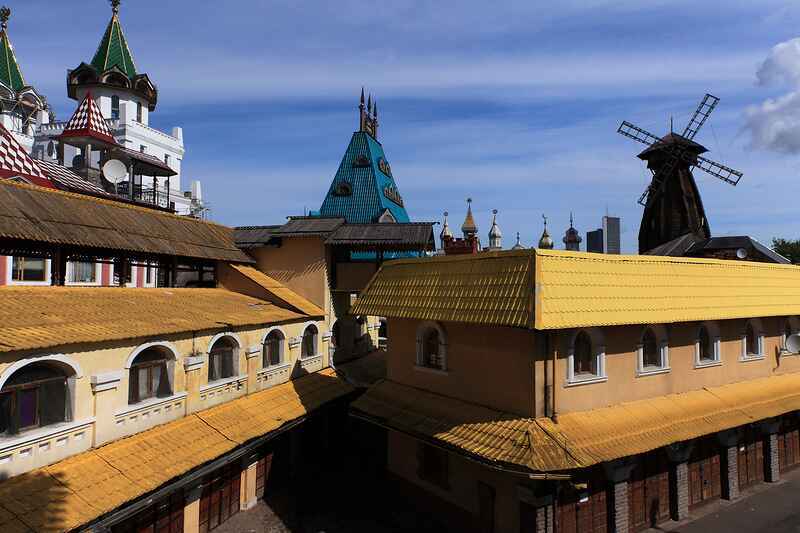 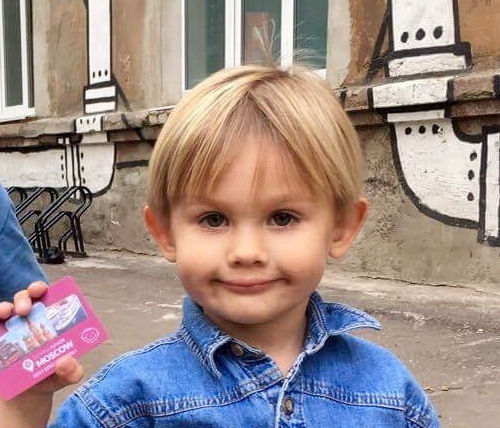 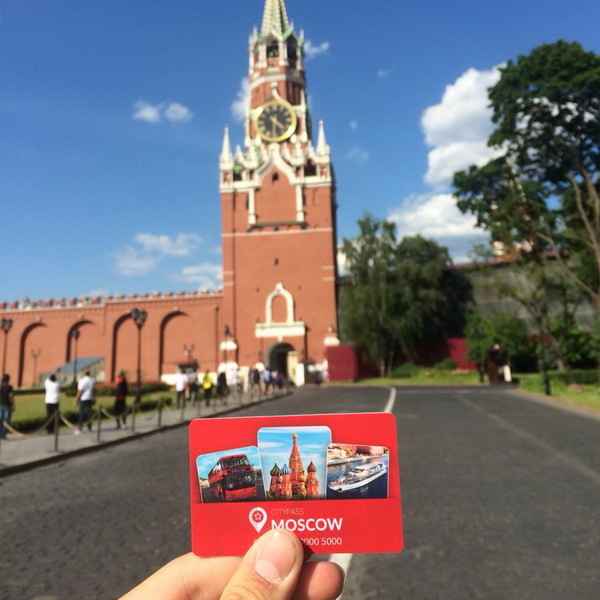 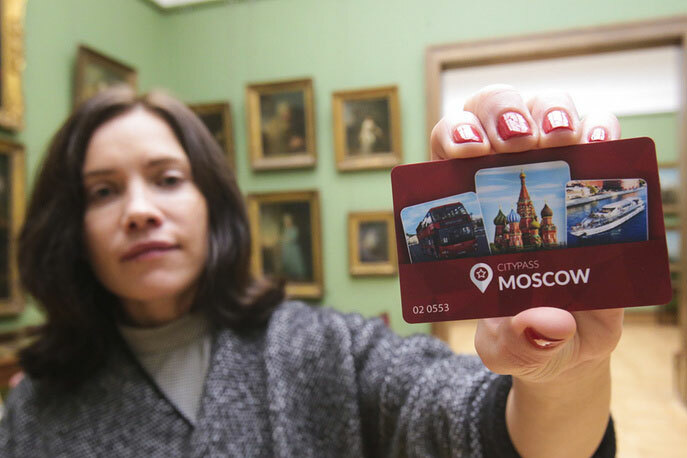 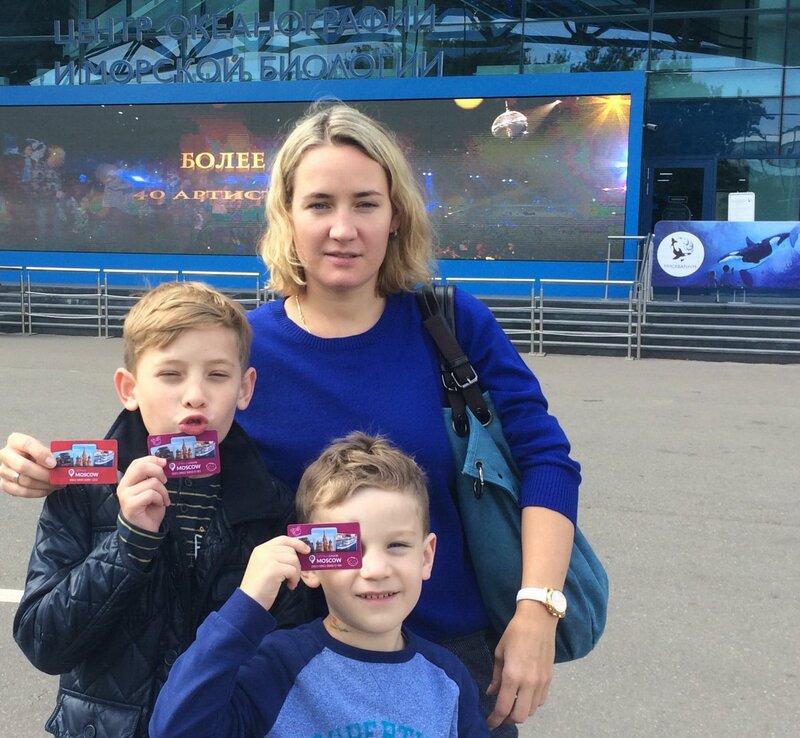 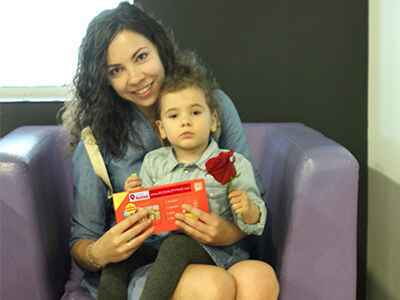 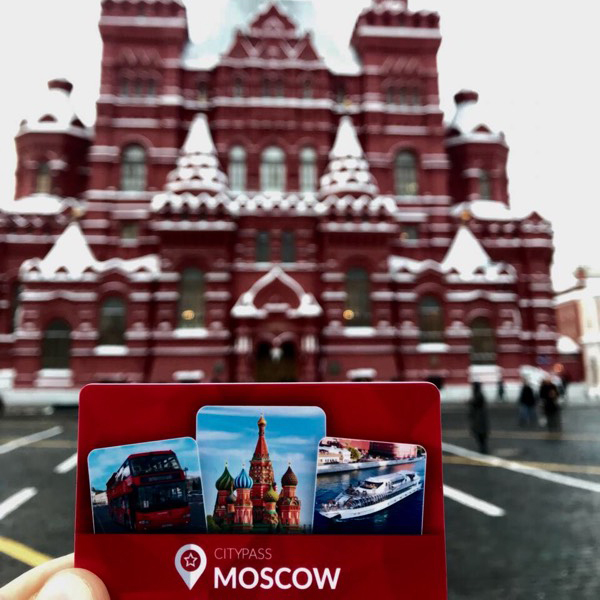 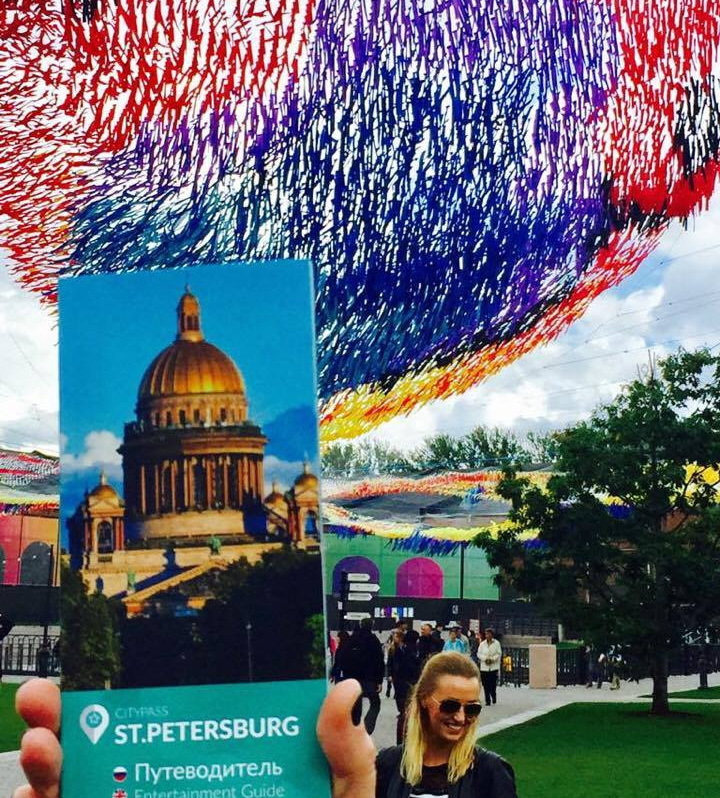 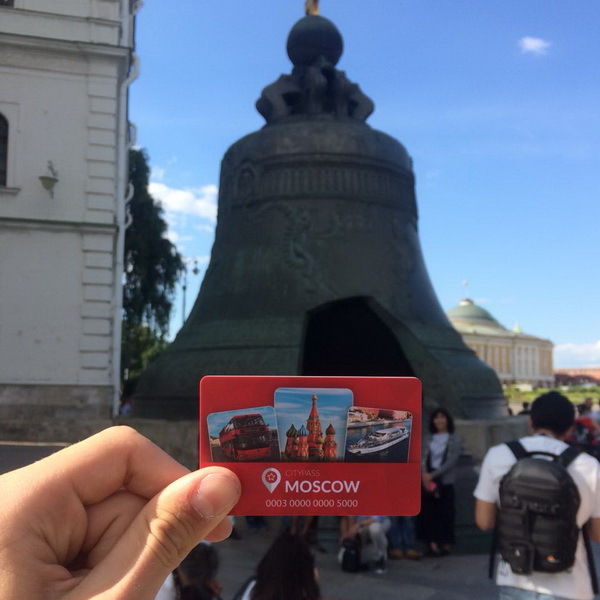 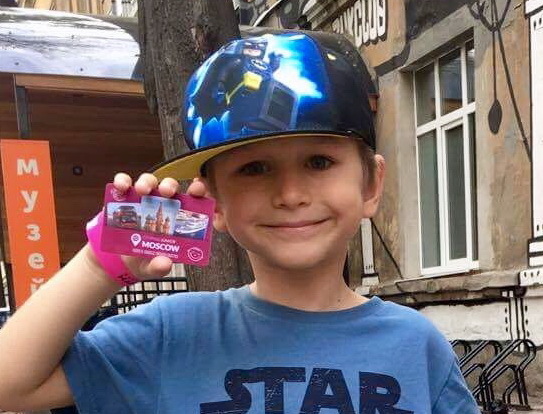 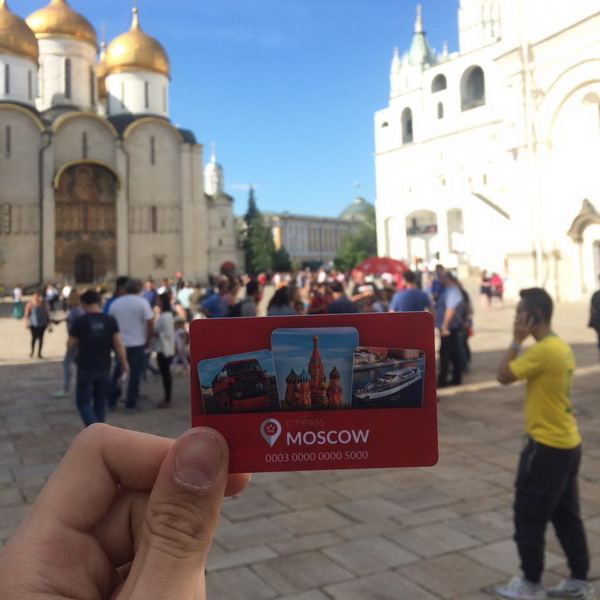 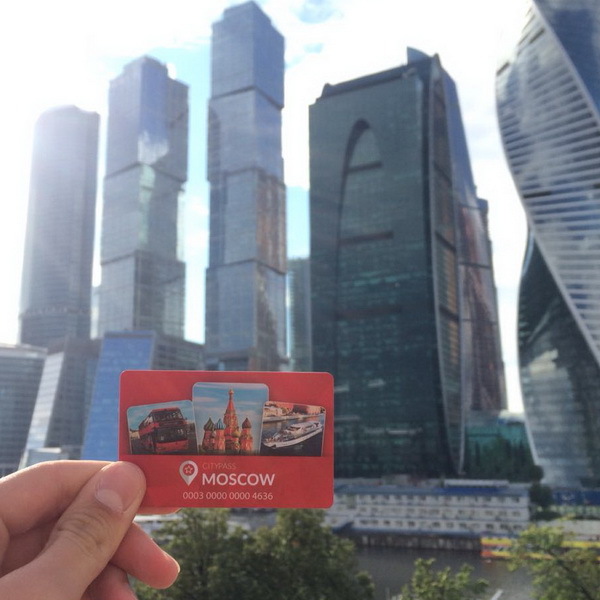 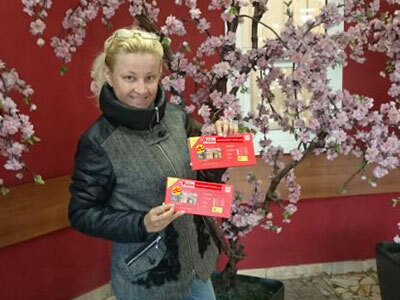 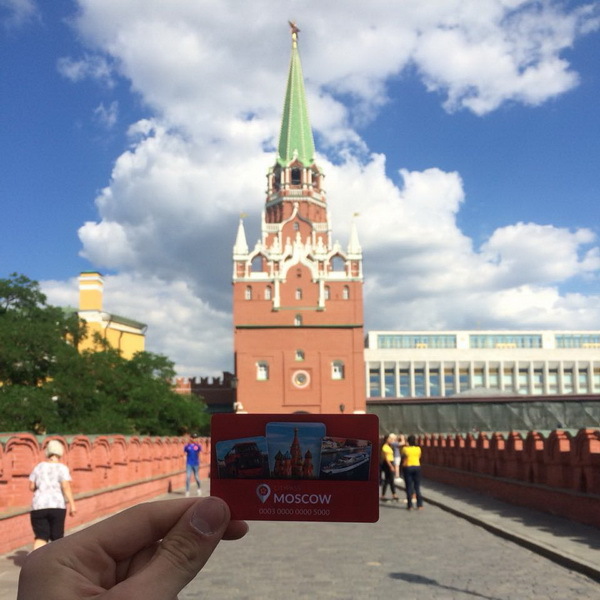 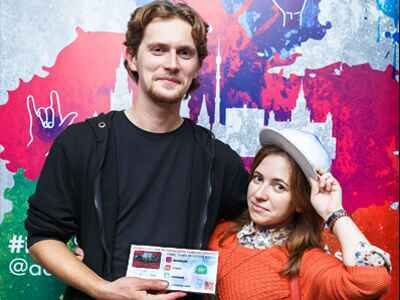 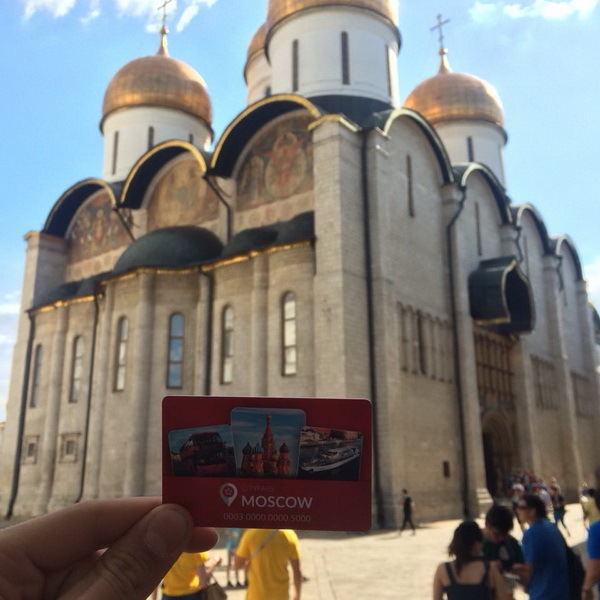 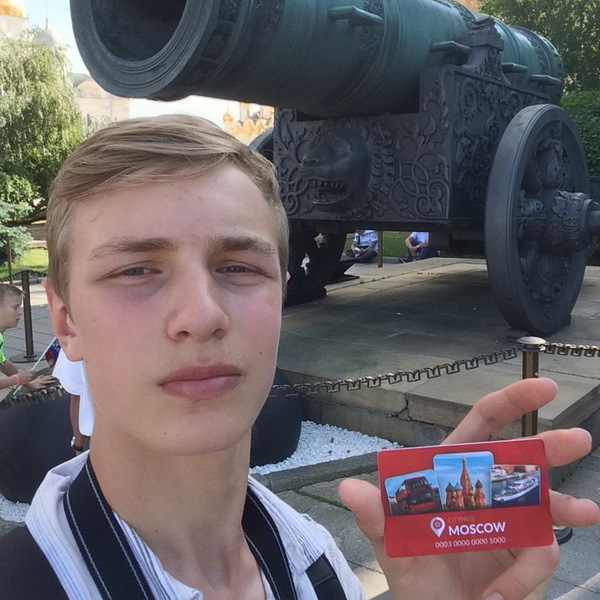 With the Moscow CityPass you can visit the Bridge Tower and the Grand Exhibition Hall. 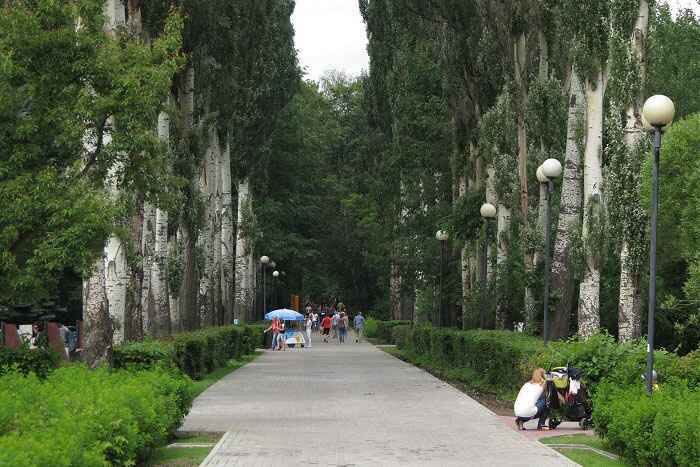 The Izmailovo park is open from April till September: 07:00 – 00:00 and from October till March: 08:00 – 21:00.